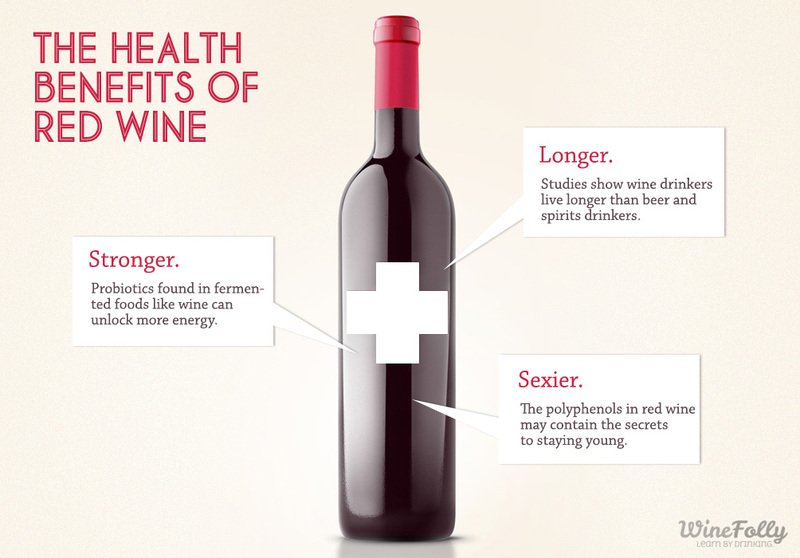 As if we needed another reason to pop open a bottle. 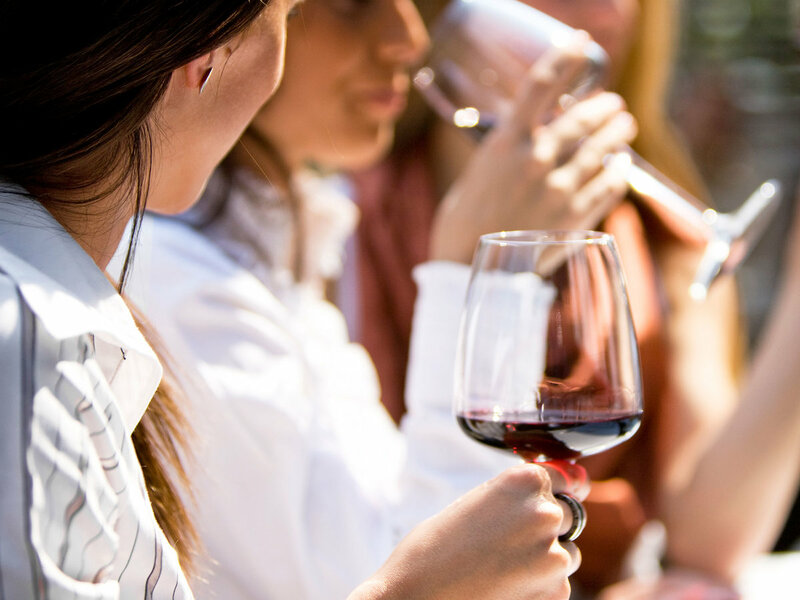 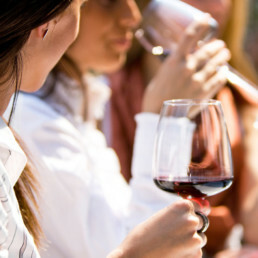 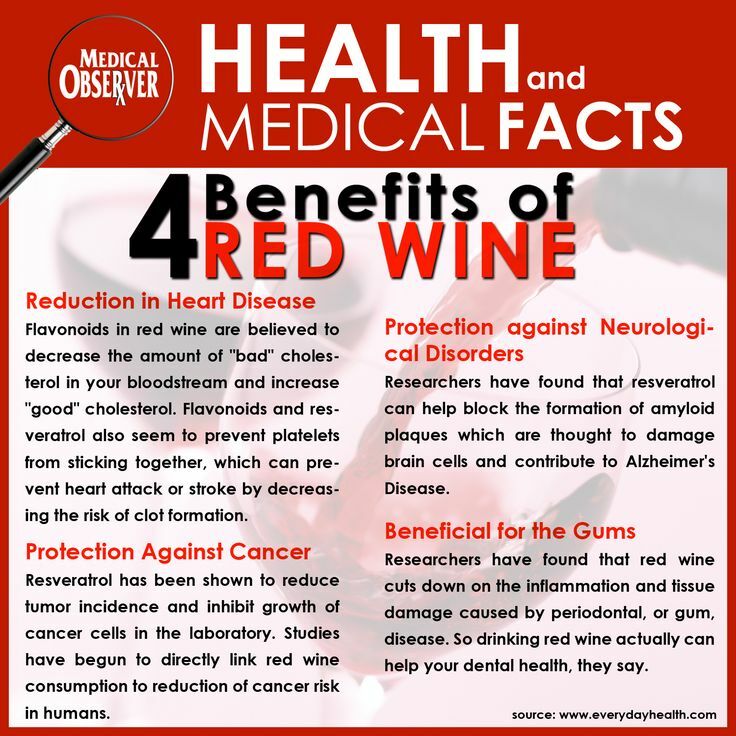 Scientists have long known that moderate drinking of red wine can have very real, effective and long lasting health benefits, such as lowering cholesterol, preventing heart disease and certain cancers. 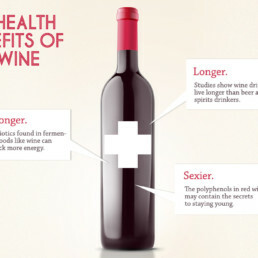 After all, diet typical for the European Mediterranean, which happens to be the most eager red wine consuming region out there, is considered to be the healthiest in the world. 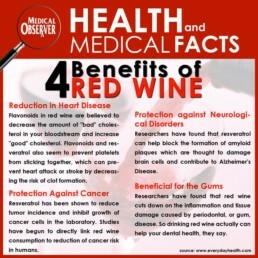 A new research, however, has revealed something even more extraordinary: ingesting a little of your favorite Cabernet or Merlot can possibly stave off the effects of both Alzheimer’s and Parkinson’s diseases, as the ingredients in vino rosso strengthen and protect one of your most vital organs: your brain.